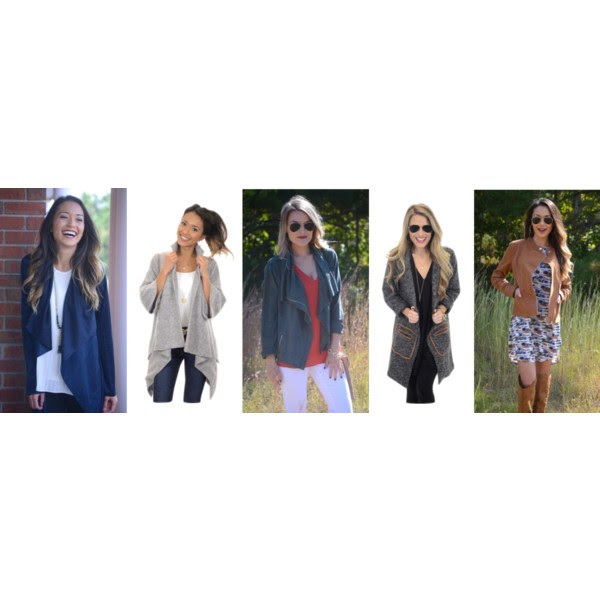 From Cozy to Dressy, We've got you covered! Somehow it’s happened: we’ve turned our clocks back and are surrounded by early Christmas flair. In an attempt to not get prematurely swept up in the oncoming glitz of Christmas, we’re making an effort to pause for a month of gratitude that can so easily disappear into the chaos. November is a gift. It’s a month to pause and reflect on all we are grateful for. Whether you’ll be spending Thanksgiving with family, friends or both, this is the month to really pause and appreciate those relationships. A little early preparation for Christmas never hurt anyone (be on the lookout for our holiday look book launch next week! ), but don’t let it overshadow the present month and the gift of time it gives. So before we start planning our Christmas party attire, let’s focus on some looks for the special day of Thanksgiving! 1. Rust is a Must! If we had to choose a color that best channeled the warmth and intimacy of Thanksgiving, this would be it. Whether you’re going fancier with a dress or keeping it cozy with a sweater, you can’t go wrong with rust! 2. Florals that will rival any centerpiece! 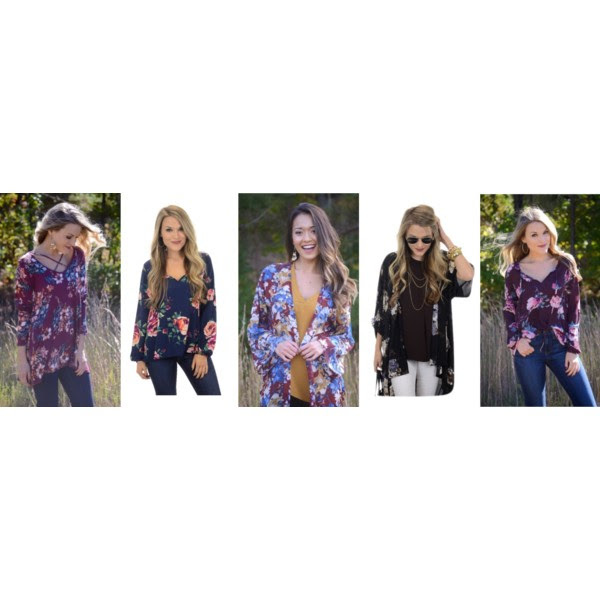 You already know how obsessed we are with dark florals this season. Worn on Thanksgiving, they seem extra festive! Any of the looks below would be perfect. 3. A second layer because we all know this is a day for seconds ;) These stylish toppers are the secret to making any outfit look put together. 4. Cozy sweaters to look cute and cover the post turkey bloat. 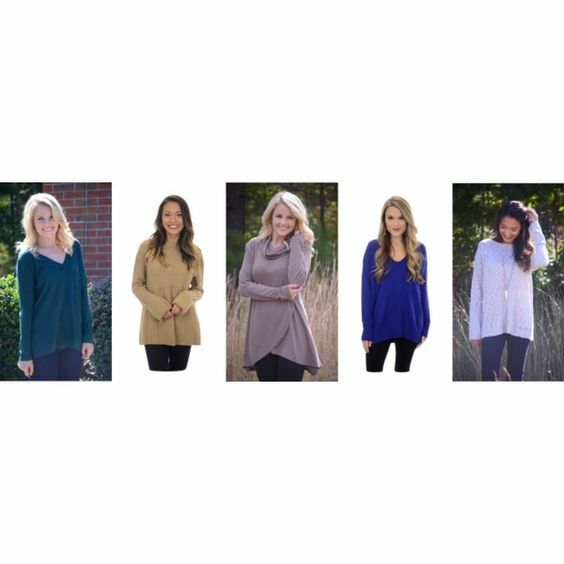 When you’re lounging around with your family post large meal, you’ll be glad to be wearing any one of these adorable and oh so comfy sweaters.